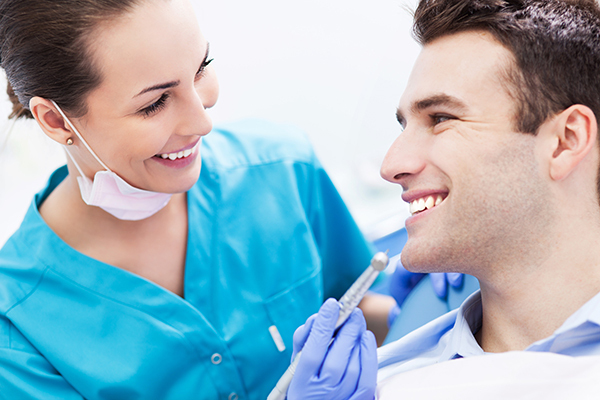 Your patients should be scheduling checkups twice a year so that you can treat and prevent any potential dental issues. If your patients express any concerns about being able to afford the upfront costs for a procedure, feel free to talk to them about United Medical Credit so that they can obtain the funding they need. If your patient is approved, we will contact him/her and clearly explain the terms and conditions of the financing plan that works best for them. Once the patient agrees to move forward we will coordinate directly with them to obtain any additional items needed to complete their application.